Turn right, or south, onto Greene Street. Continue straight down Greene Street past the church property on the right. Cross Gates Avenue and continue straight to Williams Avenue. 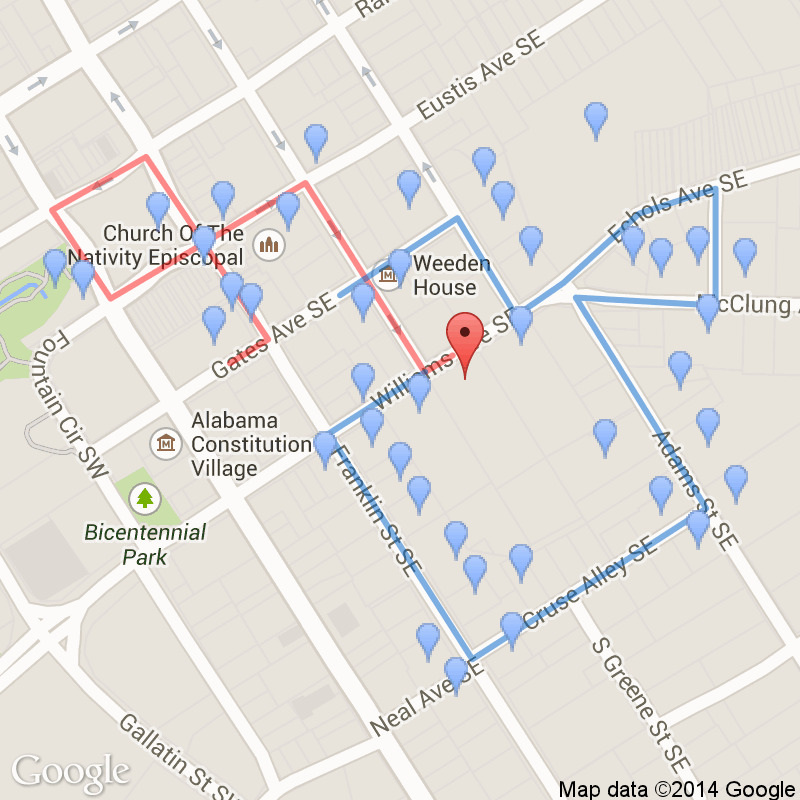 Turn left on Williams and stop across the street from the Bibb House at 300 Williams Avenue. 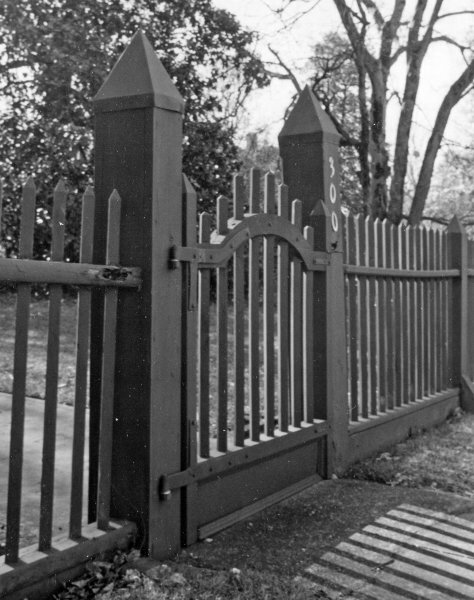 Thomas Bibb, the second Governor of Alabama, purchased this lot and the house already on the site in 1821. 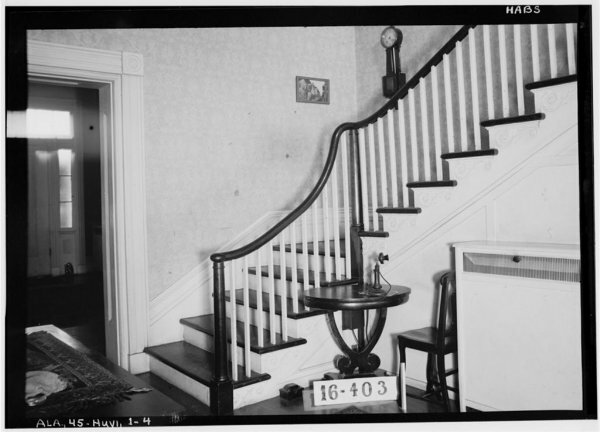 Originally, the house was in the Federal Style with bricks made, as most of these houses were, on the property by slaves. 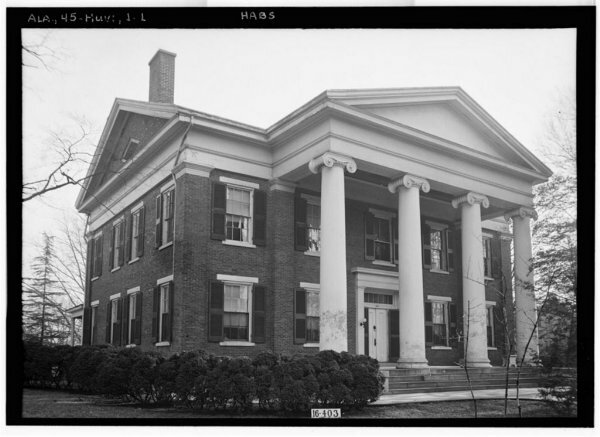 At some time the columns were added and the entire house became an awesome Greek Revival Style. Thomas Bibb became Alabama's second Governor after the first Governor, who also happened to be his brother, William Wyatt Bibb, died after being thrown from his horse during a summer thunderstorm. Legend says that the second Governor Bibb died unexpectedly in New Orleans and his body was transported back to Alabama in a barrel filled with whiskey. 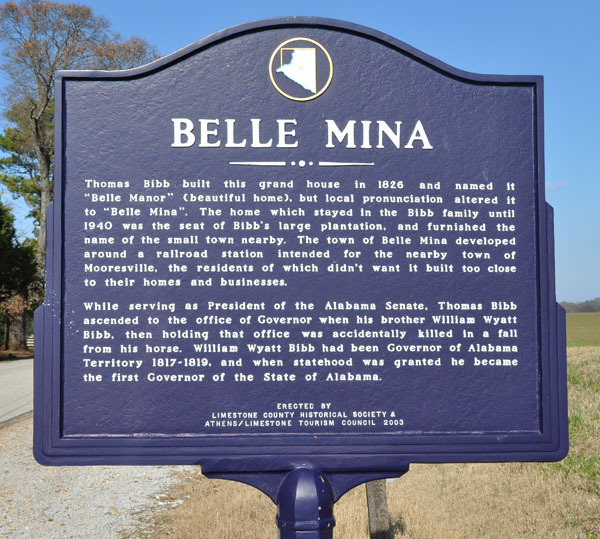 He was originally buried near his Limestone County plantation known as Belle Mina, in the Belle Mina community, but was reinterred at Maple Hill Cemetery here in Huntsville. 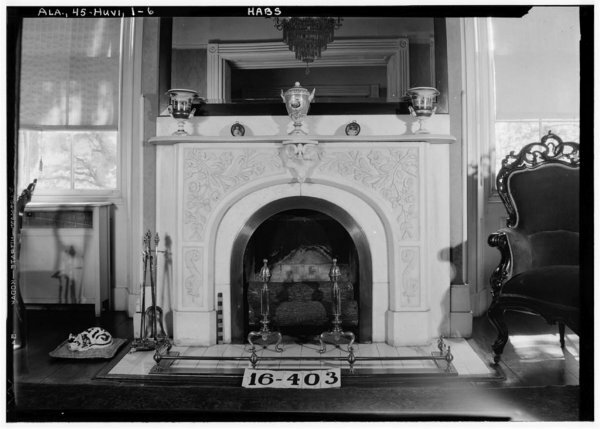 After Governor Thomas Bibb bought this property, he built this mansion you see today and sold it to his son-in-law. 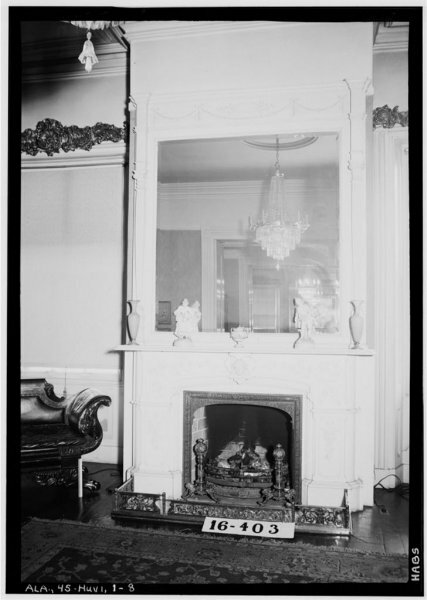 Due to the financial panic and depression of 1837, James Bradley fell into debt and, legend says, Adeline Bibb Bradley found out that the family had lost the house when gardeners arrived to plant flowers for the new owner. 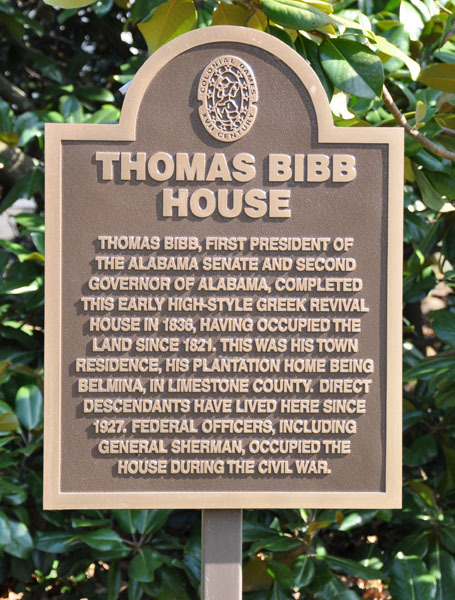 "Thomas Bibb was the second Governor of Alabama from July 1820 to November 1821. 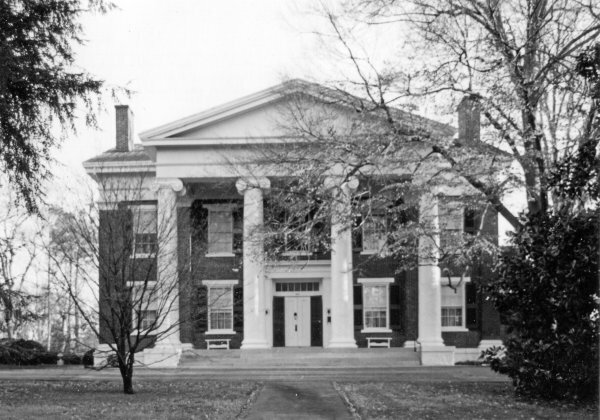 He completed the term of his brother, Governor William Wyatt Bibb, who died as the result of injuries sustained when he fell from a horse that was frightened by a violent thunder storm. The state government was formally moved from Huntsville to Cahaba during Governor Thomas Bibb's term of office." 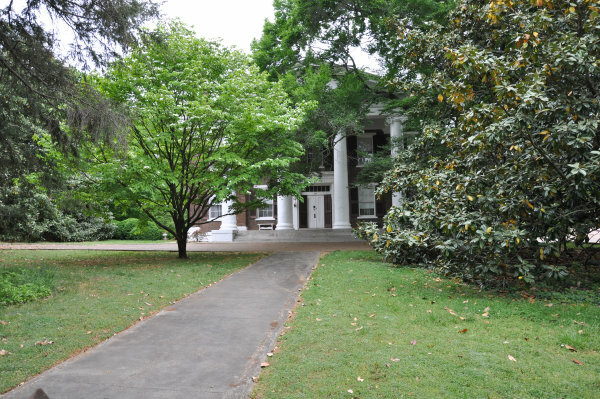 Thomas Bibb, First President of the Alabama Senate and Second Governor of Alabama, completed this early high-style Greek Revival house in 1836, having occupied the land since 1821. 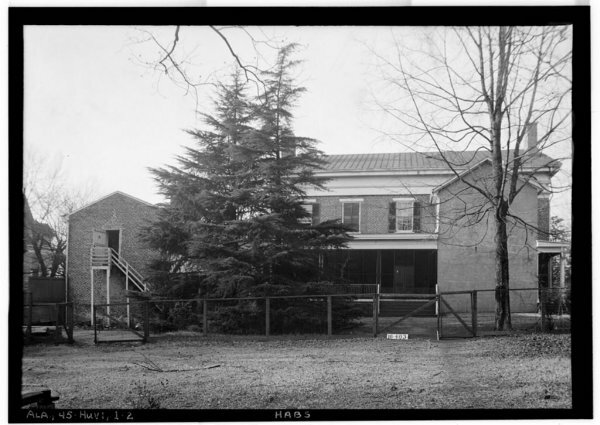 This was his town residence, his plantation home being Belmina, in Limestone County. 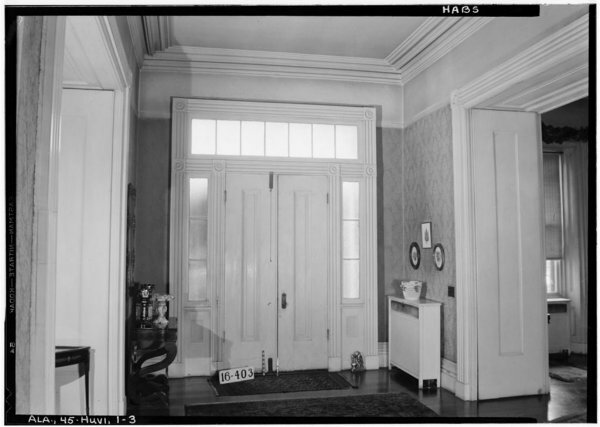 Direct Descendants have live here since 1927. 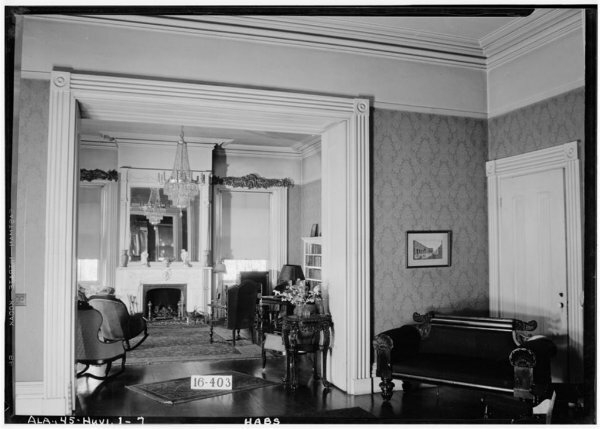 Federal officers, including General Sherman, occupied the house during the Civil War. 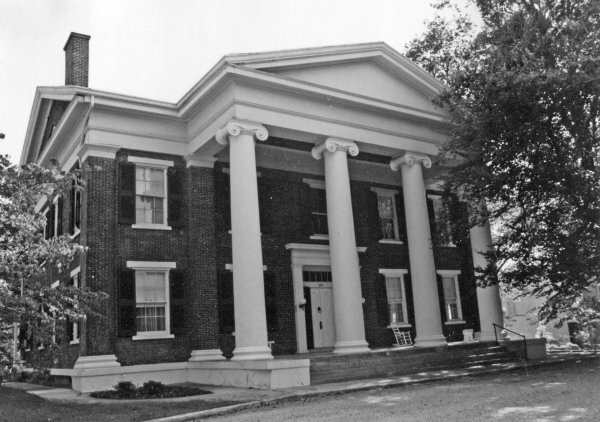 Thomas Bibb built this grand house In 1826 And named It "Belle Manor" (beautiful home), but local pronunciation altered it to "Belle Mina". 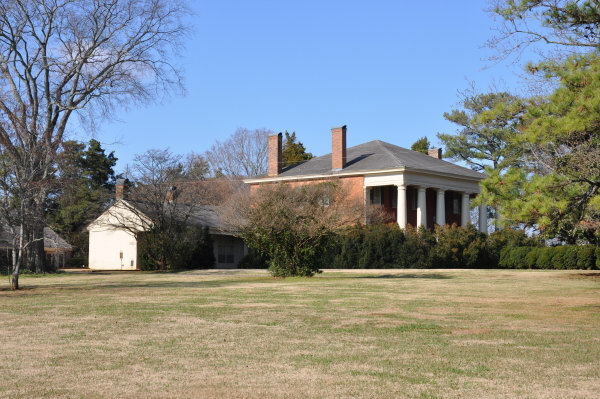 The home which stayed in the Bibb family until 1940 was the seat of Bibb's large plantation, and furnished the name of the small town nearby. The town of Belle Mina developed around a railroad station intended for the nearby town of Mooresville. the residents of which didn't want it built too close to their homes and businesses. While serving as President of the Alabama Senate. 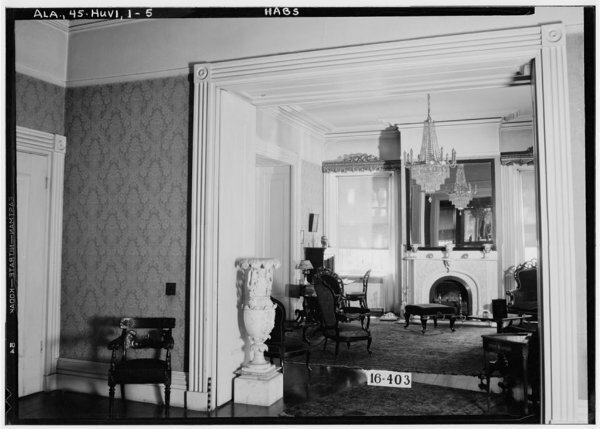 Thomas Bibb ascended to the office of Governor when his brother William Wyatt Bibb, then holding that office was accidentally killed In a fall from his horse. 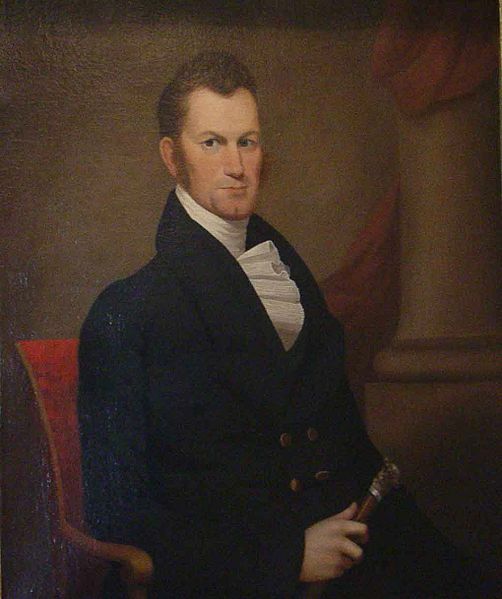 William Wyatt Bibb had been Governor of Alabama Territory 1817-1819, and when statehood was granted he became the first Governor of the State of Alabama.